Hi! 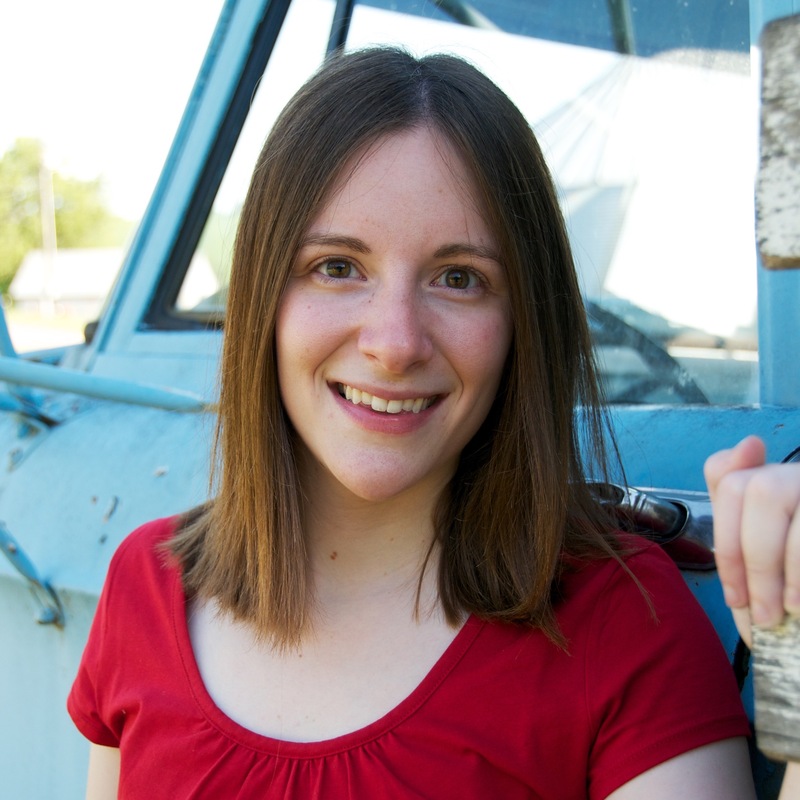 I’m Becky Hansmeyer: a beginning iOS developer and fan of all things Apple. 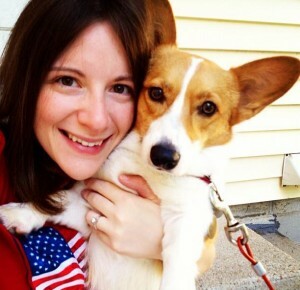 This is me and my corgi, Daisy. I live in the Midwest with my farmer husband, son Charlie, corgi Daisy, and a pet pig named Moe. Although I have a B.A. in Music Education and a M.A. in Educational Technology Leadership, what I really want to do is make software. This blog is meant to be my own little place to comment on Apple & general technology news, as well as what it’s like to be a novice developer with no prior programming experience. If you’d like to contact me, you may do so on Twitter at @bhansmeyer. I’m currently working on Snapthread, the best video studio for your Live Photos. This site is powered by WordPress and uses a child theme of Sorbet that I wrote myself (though it only barely resembles its parent theme now).